Some of us who do up to Malaysia and happen to drive around at night will notice the lack of street lamps on some of their roads. Those who did so would have probably notice that it is pretty dangerous and annoying to be blinded by those on the opposite direction when they have their high beams on or when they have aftermarket HIDs lamps installed. 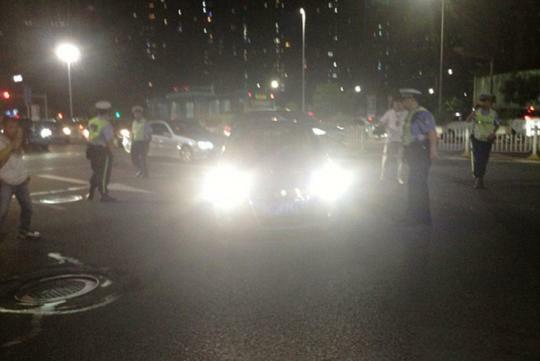 Fortunately, or unfortunately depending on how you see it, traffic police in Shenzhen, a city in China's Guandong province, laid down a new law that forces drivers caught with high beams on to sit and stare into their own headlights as a punishment due to an increase in accidents linked with drivers being blinded by oncoming traffic. Anyone who refuses to accept the punishment will be slapped with a fine, a risk of losing their license and even having their car impounded. 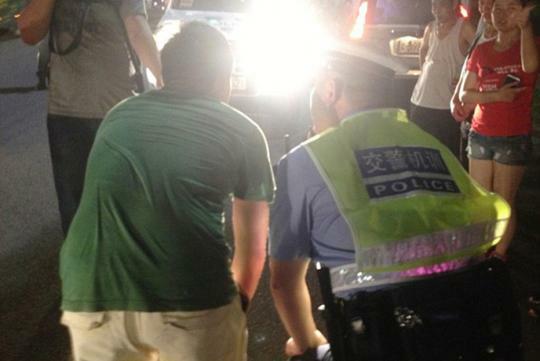 However according to the local media, those who had been through the punishment claimed that they were forced to stare at the headlights for more than five minutes instead of under a minute as stated by the law. It is unknown whether anyone has had their cars impounded yet though. 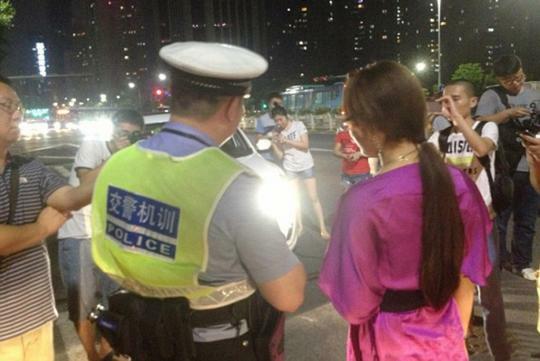 What do you think of this unusual punishment by their traffic police? Let us know in the comments below! I think we should implement this in SG too. Fine with the punishment, although anything over a minute sounds like torture! Agreed,esp those who fitted illegal HID lights,last week,i encounter a same situation,finally,i used my rear fog light...to make him back off. I drive a car with a relatively low seating position (low compared to SUVs that is). On many occasions, even if the SUV (esp those pesky VW/Audis with HIDs and projectors), even on low beam, will blind me from my own side mirrors. Those vehicles with mis-aligned headlamps or on highbeam, it is naturally much worse. this is gonna be awesome if it's gonna be implemented here! If they implement this in SG, I will install a rear-facing camera and every night submit reports to the TP. Good idea, but most likely camera can only capture the headlights and license plate become silhouette. Unless the vehicle stopped at traffic light behind your car. A minute is too short! How many minutes did they blind others in front of them!? being a singaporean, but been driving in SZ with their drivers licence, i must say the high beam habit is very very irritating. Its a welcoming move but sadly, its just a one off thing in SZ. They only had this exercise once. There is no TP in SZ, at least not that i've seen of. they have just speed cams installed every km of the highway and ontop of every traffic light junction. This idea is very welcoming to SG but since most drivers in SG are more civilised and dont use high beams for no reason, it probably will be hardly used. Especially when it means no fine... if u know what i mean.